Get in the ring! Your favorite WWE Superstars stand about 1 1/2-inches tall as Pint Size Heros. Collect them all! 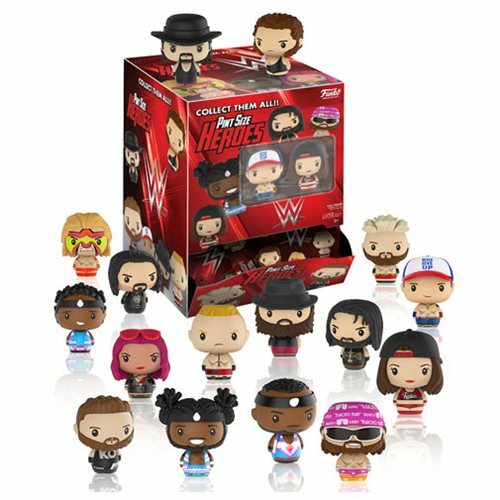 The WWE Superstar Pint Size Heroes Mini-Figure Display Case includes 24x blind bagged figures.